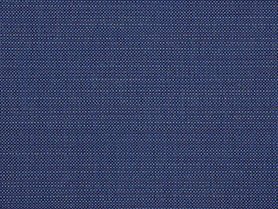 Instantly infuse life to any room with Sunbrella’s Spectrum Cilantro on custom cushions or pillows. 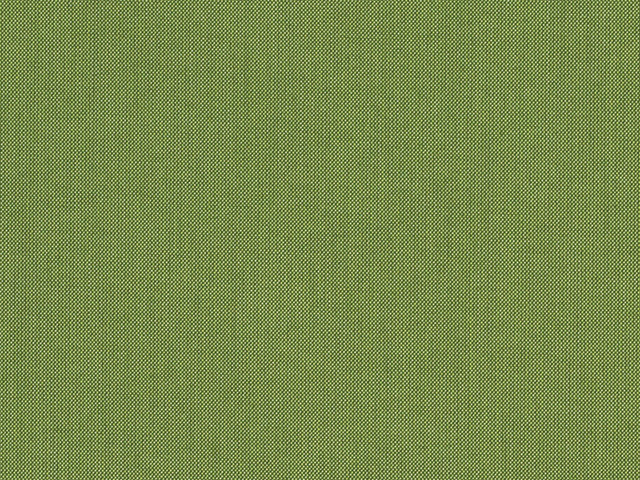 With its warm green hue, Spectrum Cilantro makes the vitality found in nature become a part of your home or office. This unique shade has the ability to add a crisp, lively pop of color when used on an accent pillow with both dark and light color schemes alike, especially when paired with other fabrics from the Sunbrella Spectrum line like trimming on the earthy, golden color of Spectrum Sierra cushions. Bring natural inspirations into your indoor spaces by selecting Spectrum Cilantro, or accentuate Mother Nature’s inherent beauty by using Spectrum Cilantro for cushions in seating areas on your deck, patio, or porch. Either way, the effect is sure to be fresh and lovely.